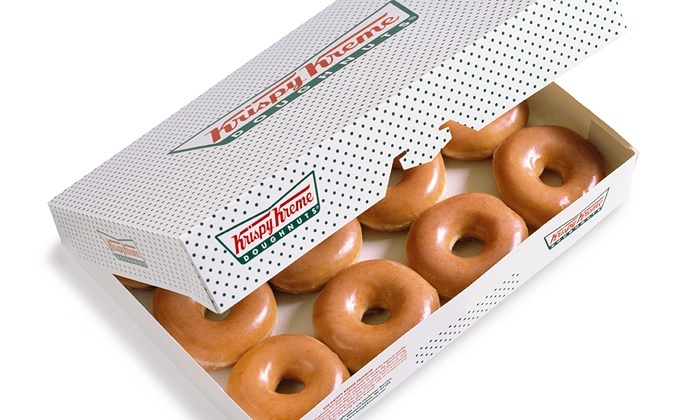 Friday, March 2nd, from 11:30 to 1:20, we will be set up in the Great Hall(SE2) selling Krispy Kreme doughnuts! Come by and support the IEEE while getting a treat for yourself. Don’t want to wait in line? We’re taking online orders for boxes of 12 over at http://www.ieeebcit.org/store/.